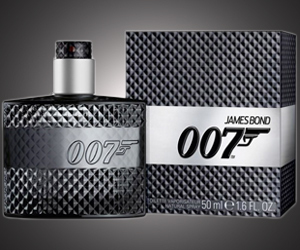 Smell like an iconic spy with the 007 fragrance, it’s been made to mark the 50th anniversary of the series. Daniel Craig will be back in the latest Bond instalment, Skyfall, in cinemas from October 26. 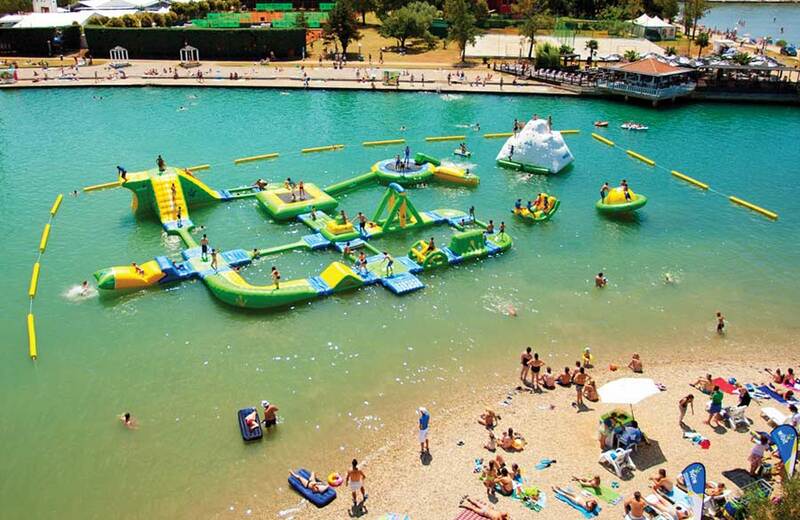 If you enjoy inflatables, you’ll love this action packed watery assault course from Wibit. 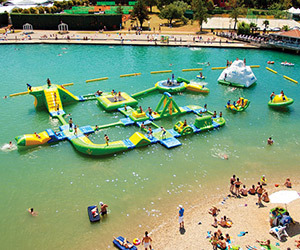 The circuit offers a swing, cliff, bridge, and slide, to name just a few. Also includes a stand-alone Ice Tower and Spiny Thing. 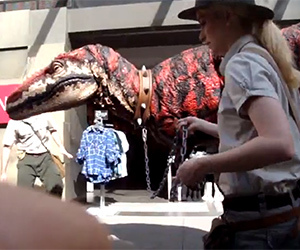 This cheeky little raptor is enjoying a day out at local Mall in Melbourne, Australia. She’s a clever girl, luckily there are two paleontologists keeping a close eye on her. Realistic costume, apart from the legs. 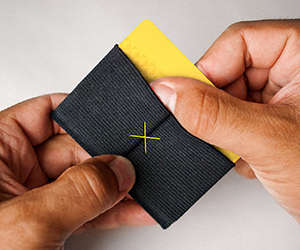 This is just the ticket for any Zombie apocalypse that may come your way. 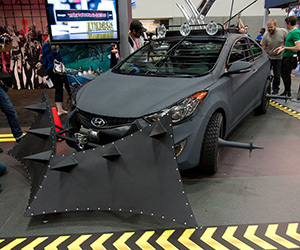 The Zombie Survival Machine from Hyundai is fitted with a custom spiked Zombie plow, roof hatch, mow-down wheels, and CB Radio. 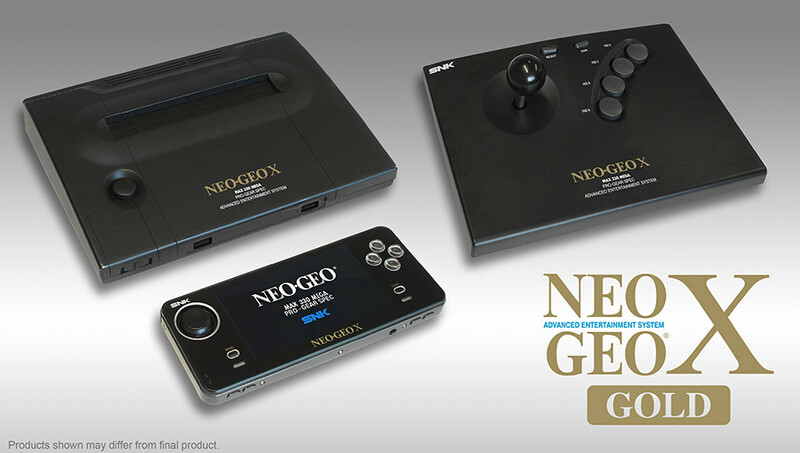 Coming in December, the Neo Geo X Gold package will include the X Station, the Handheld with 20 pre-loaded classic games, and the X Joystick. 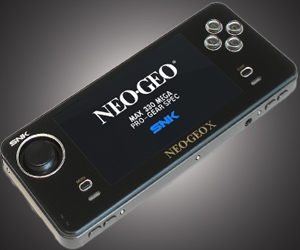 Handheld features 4.3” LCD and expandable card slot. 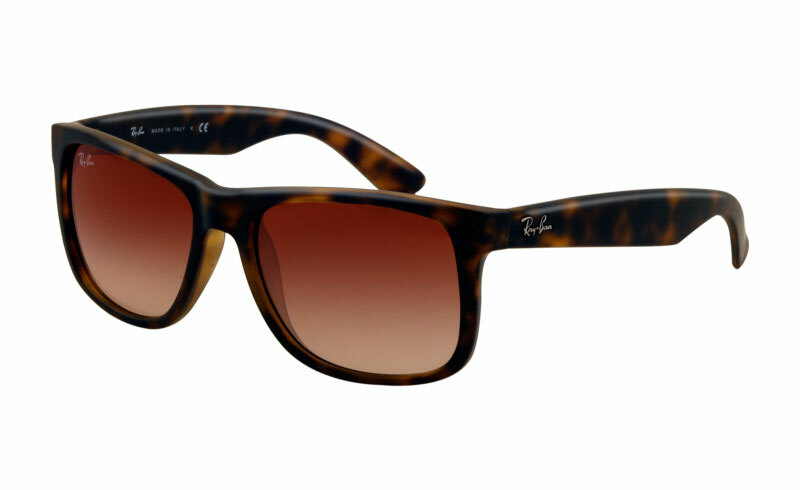 Cool everyday sunglasses from Ray-Ban, the Justin RB4165, inspired by the iconic Wayfarer (first released in 1956). 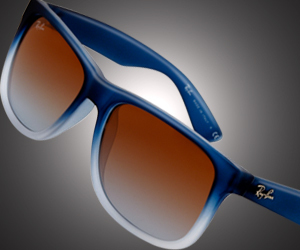 Great to hold, with an unmistakable rubberized finish, seven fresh gradient color options. Self-testing breathalyser machines are being installed in bars & other venues. You can test your BAC (Blood Alcohol Content) using a straw. 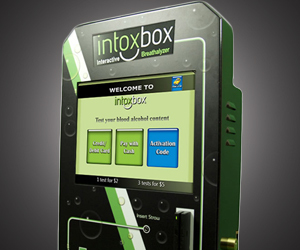 If you are over the limit, the IntoxBox can automatically phone a cab for you. 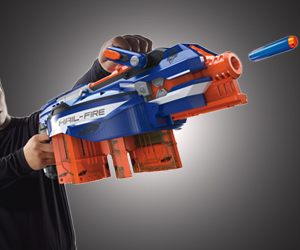 Take office war to a whole new level with this new blaster from Nerf. Comes with 4 Quick Reload clips and 24 Elite Darts, the gun can hold up to 4 Reload ammo clips. Semi-auto blasting, fires up to 75 Feet. 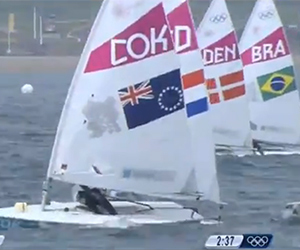 This funny video of an Irish commentator actually makes women’s sailing fun to watch. He comes out with some great lines, including referring to sailing as: “essentially a very, very boring sport indeed”. 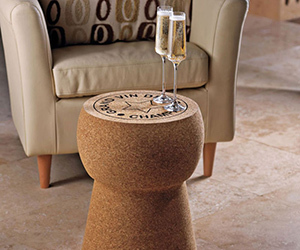 The ‘Grand Vin de Champagne’ cork can be used as either a stool, or combined with a glass top, creating a cool cocktail table. 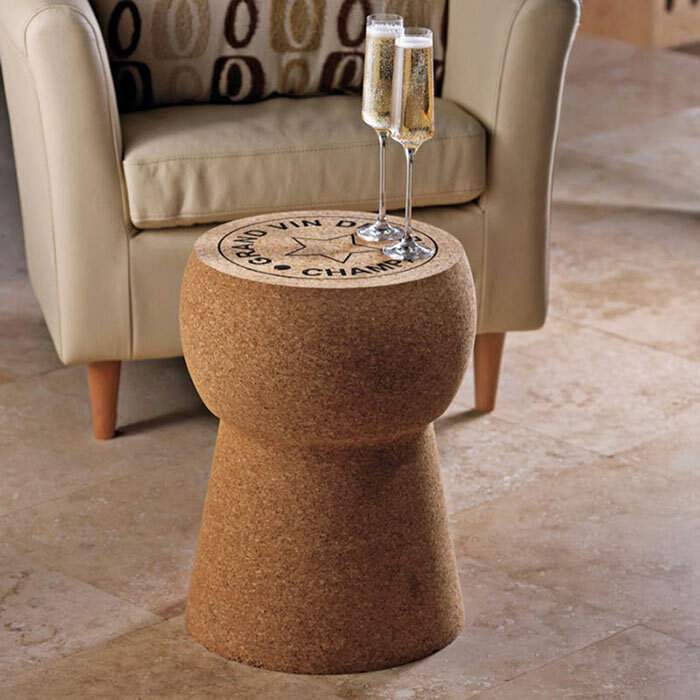 This sturdy piece of creative furniture is made from solid Portuguese cork. 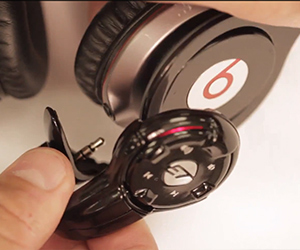 The Flow device connects to your headphones & most audio equipment via the 3.5mm jack, stream crystal clear HD music wirelessly. 12 Hr. battery, 30ft. range, micro-USB recharging. Currently a Kickstarter project.